We come together to ensure that we have the necessary resources to make your creative project a success. 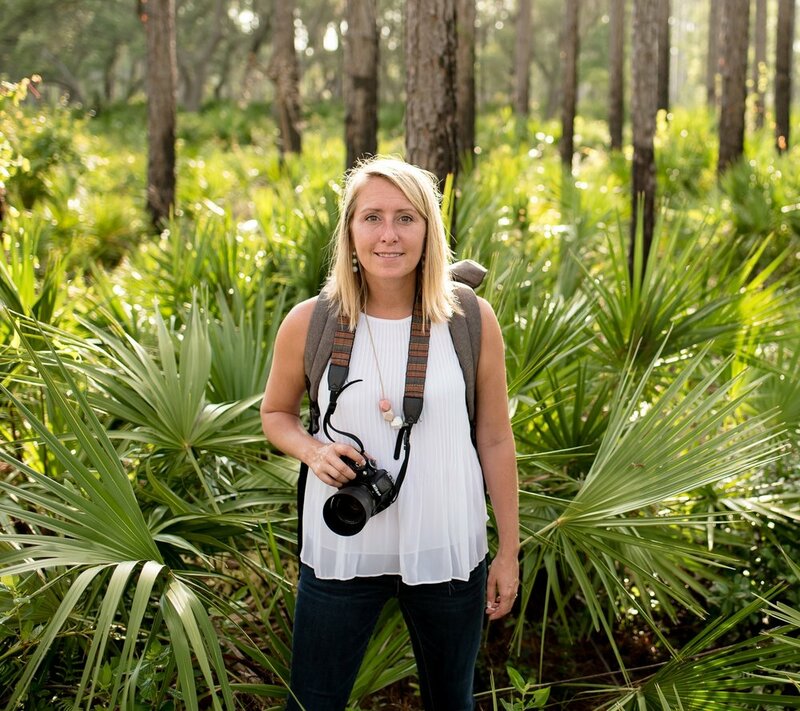 Lynnea Morgan of Bayside Design and Photography is a graphic designer and a portrait photographer residing in Panama City, Florida. She began her creative journey back in 2002 when obtaining a degree from the Art Institute in Denver, Colorado. She loves getting creative with her clients whether it be design or photography. Customer satisfaction is our #1 priority. From first contact until you recieve your final design or images, we want you to have the best experience possible. Teresa Graves is our amazing second shooter for sessions! She is a portrait photographer working in and around beautiful Panama City Beach, Florida. As a photographer, she believes in providing our clients with a comfortable and creative session, resulting in photos that capture the true and natural beauty of an individual, a couple, or a family. To view more of Teresa Graves Photography's work please visit her website by clicking here. Cheryl is our marketing and social media guru. 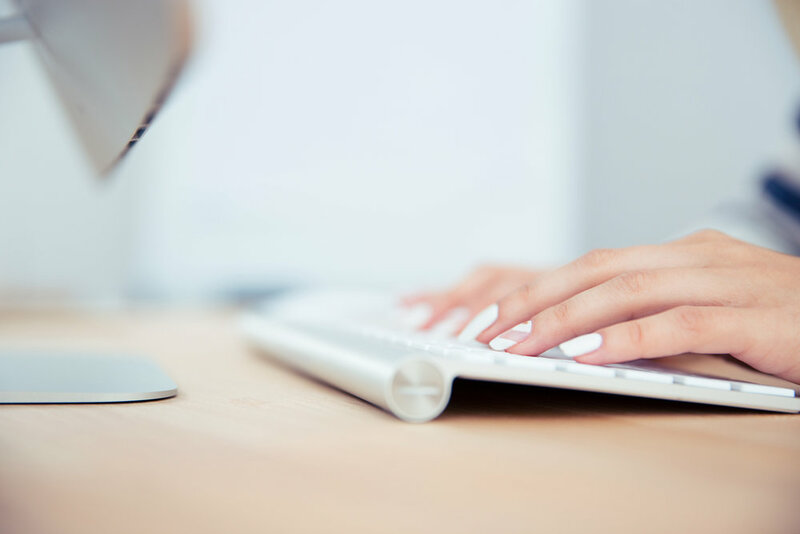 She knows how important it is to compete online, so whether you're a small business or a global one, she can make any budget work for your business goals. Cheryl separates herself from the competition by being transparent and giving all of our clients the attention they deserve. To learn more about the services that Cheryl Hodges offers please visit her website here. Savanna Kiser is a licensed esthetician and loves makeup. She has been practicing the art of makeup since she picked-up her first brush as a teen. She began building her professional portfolio in 2009 and has been helping clients feel their best ever since. Her passion and versatility have led her to have experience in a variety of make-up applications from weddings, photoshoots, creative themed shoots, proms, and more. She believes in enhancing our clients’ natural beauty and always asks for plenty of direction and feedback. She would love to help you shine for your special event. To view more of Savanna Kiser's work please visit her facebook page by clicking here. Located in Panama City Beach, Florida, Bayside Design and Photography, offers graphic design and photography services locally and worldwide. We would love the opportunity to help your business with your next creative project. Please send a message to book a project or call us @ 850.481.3728.